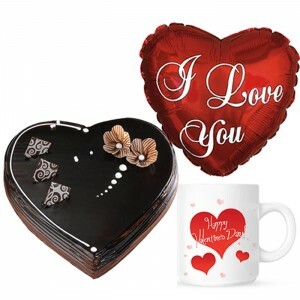 It is a truly original gift for someone special on Valentines Day. 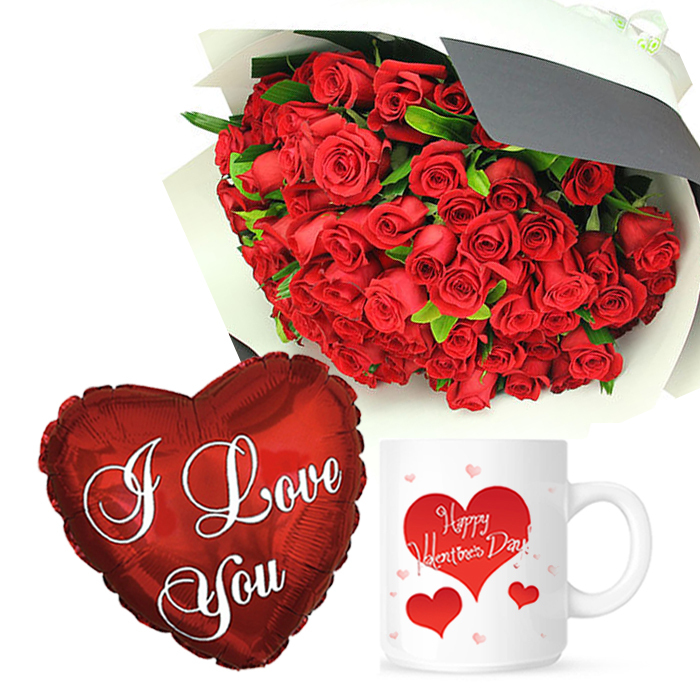 Make your Valentine’s Day tea break a real treat on February 14th with this Special Valentine’s Mug ! 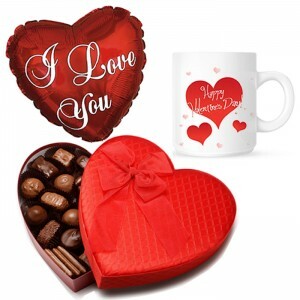 A light-hearted romantic gift, this heart-shaped balloon has a red background. It features the greeting “I Love You!